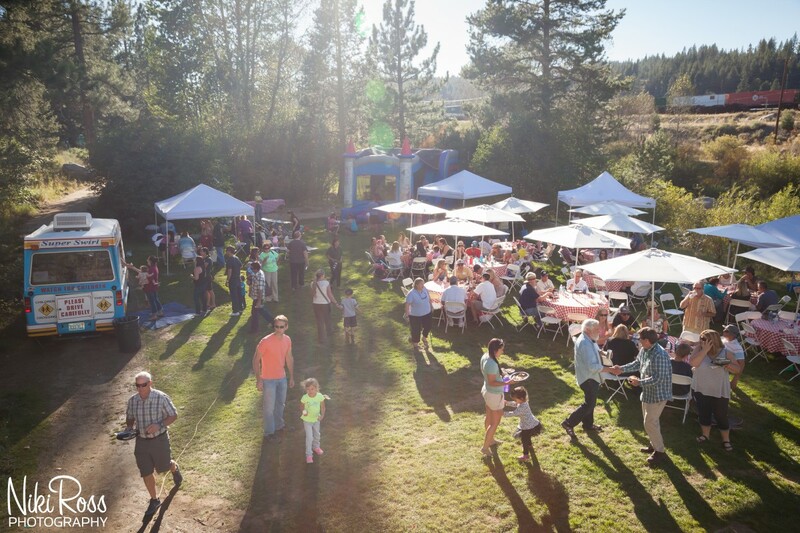 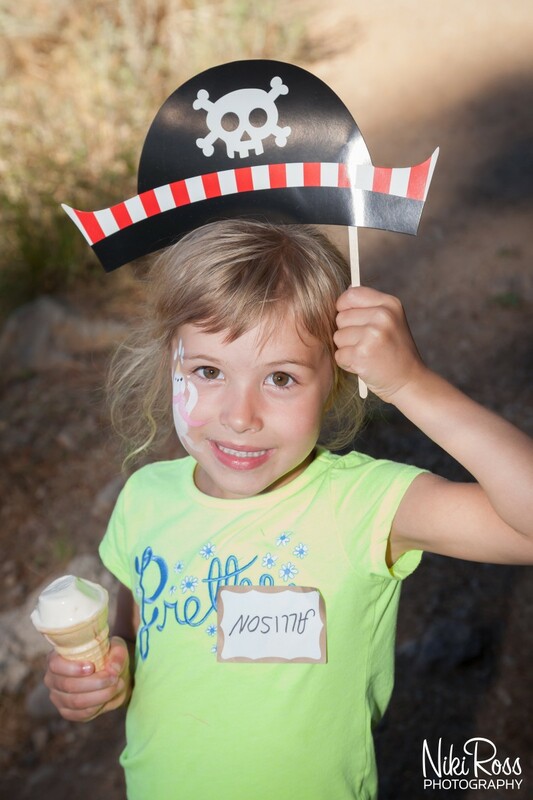 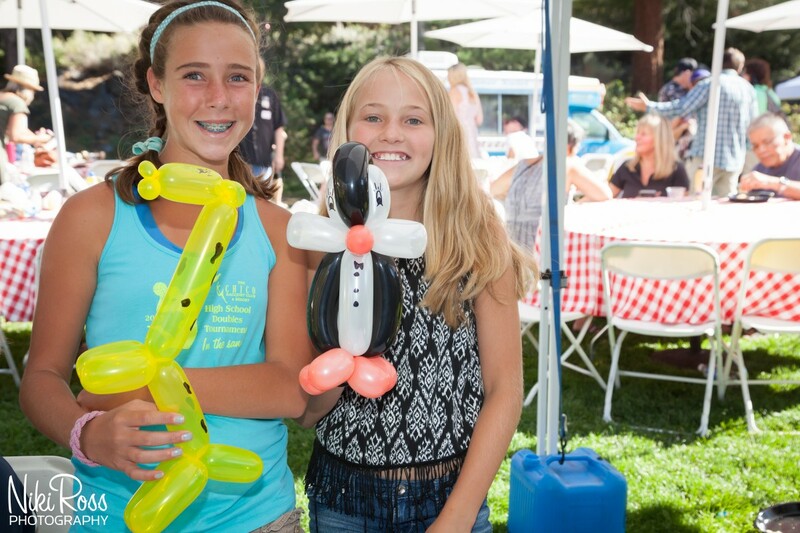 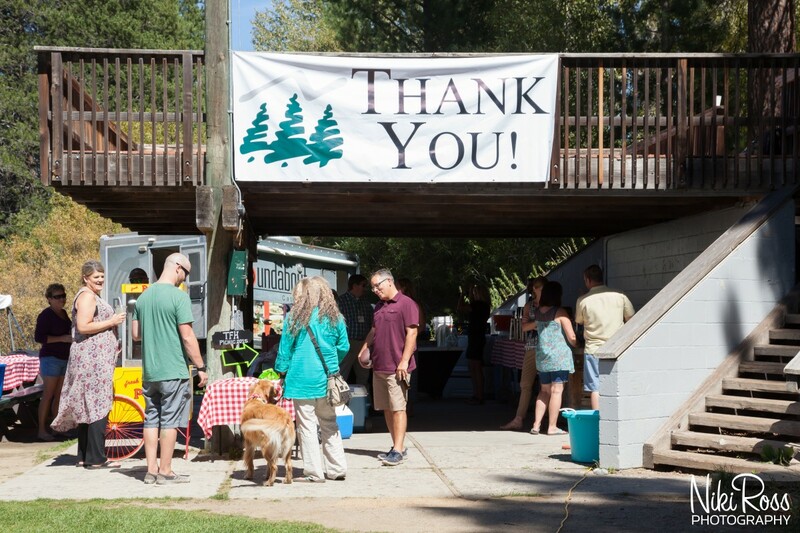 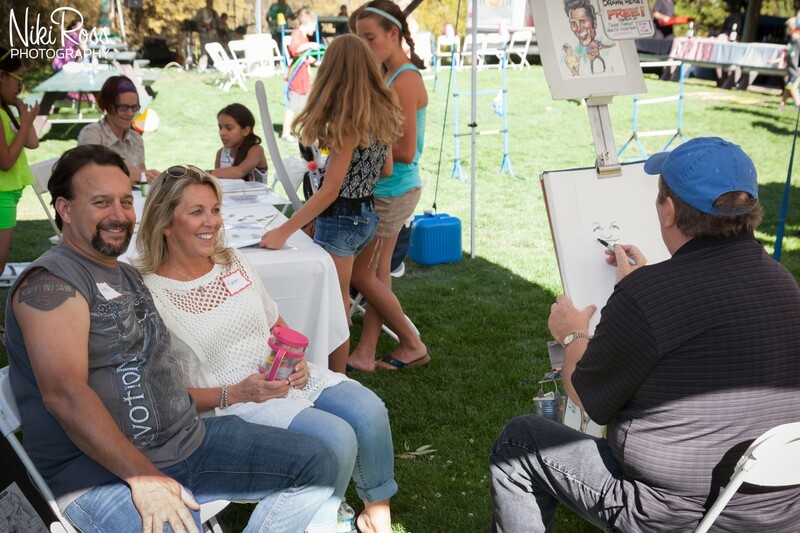 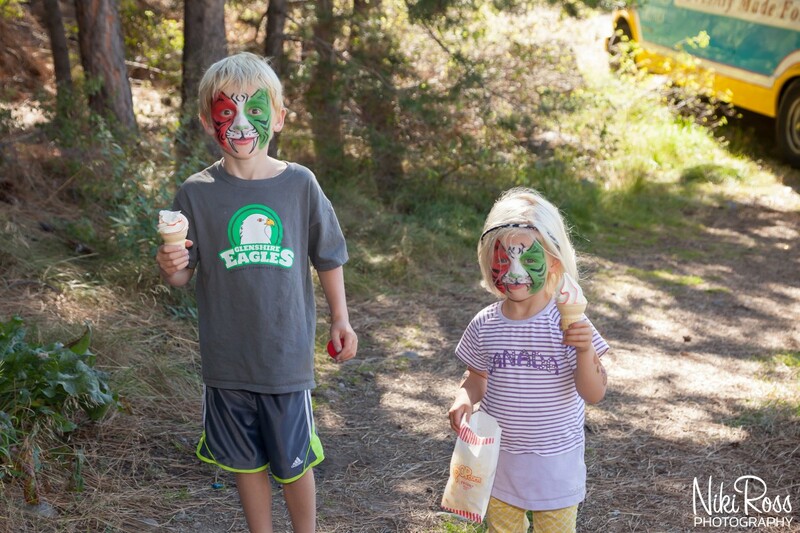 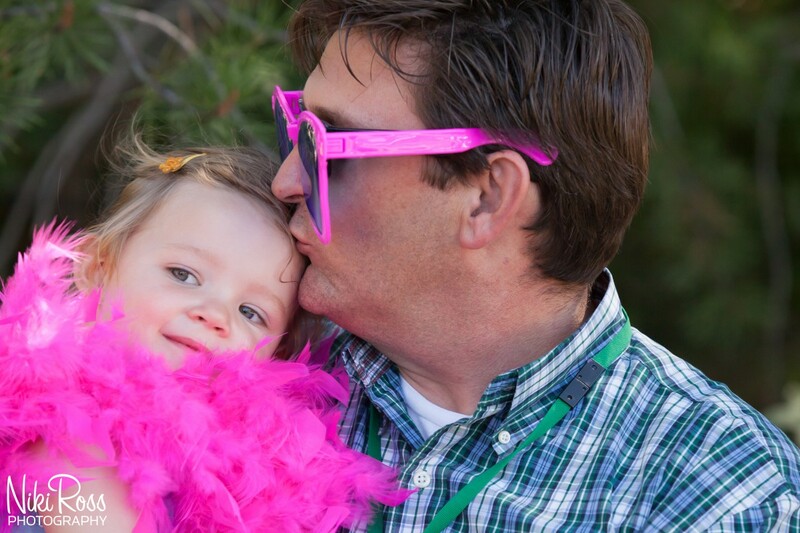 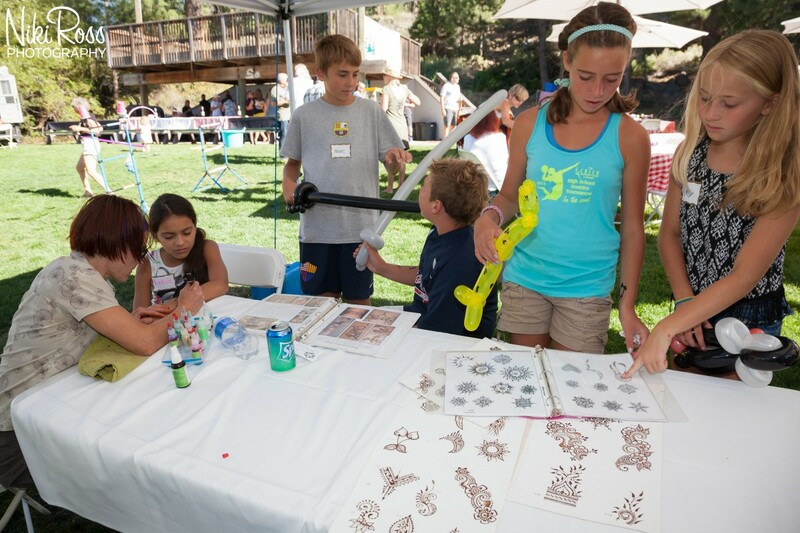 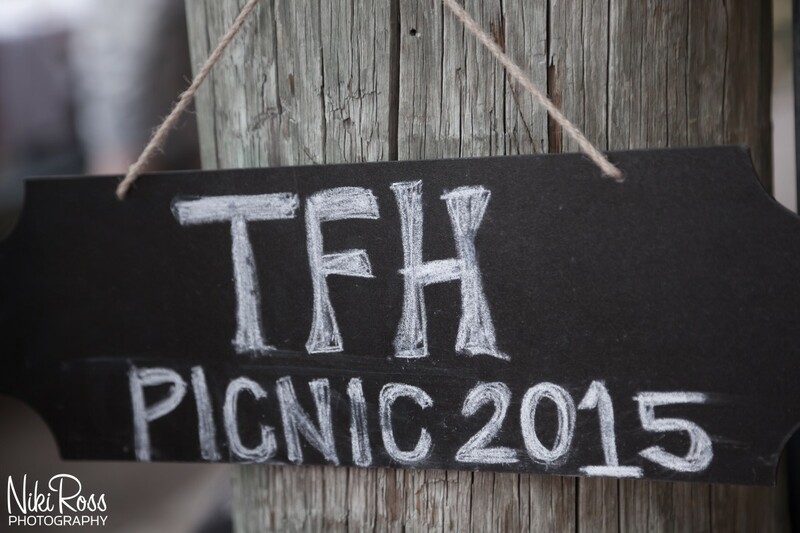 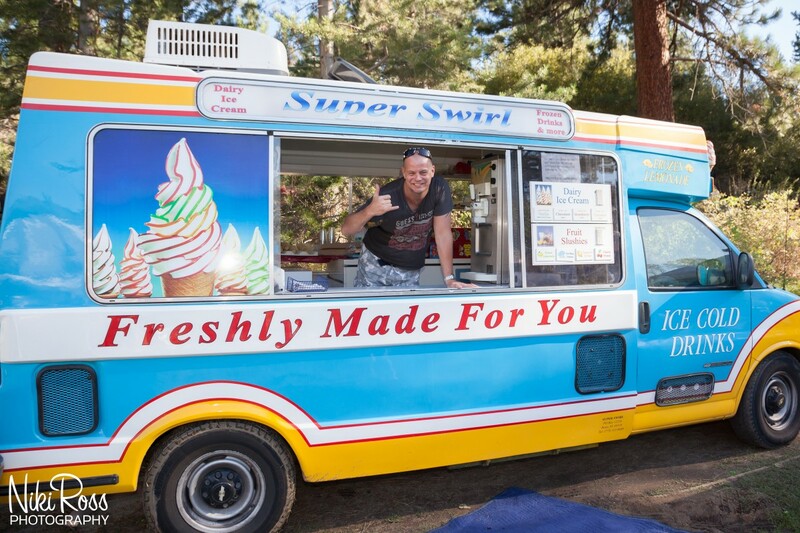 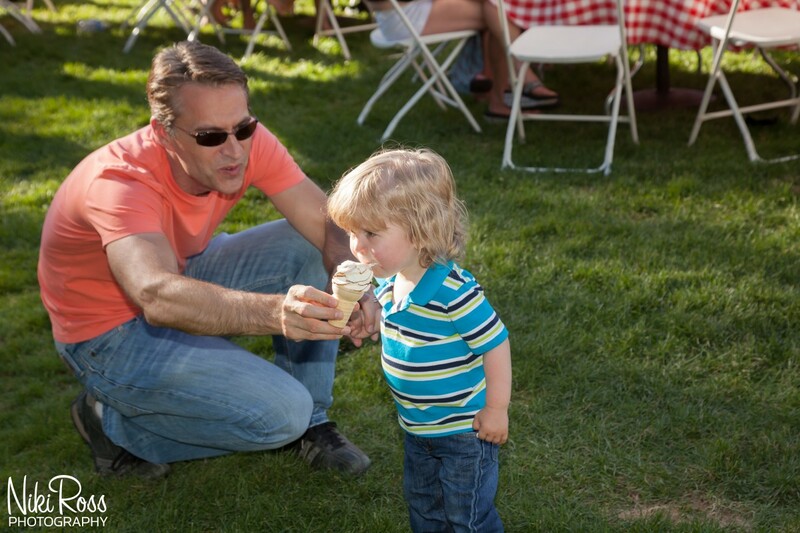 I am so excited to present the 2015 Tahoe Forest Hospital Company Picnic. 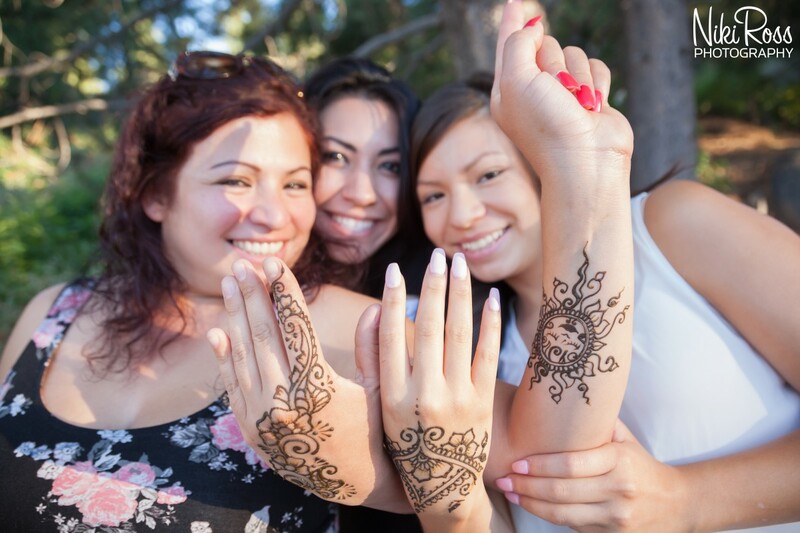 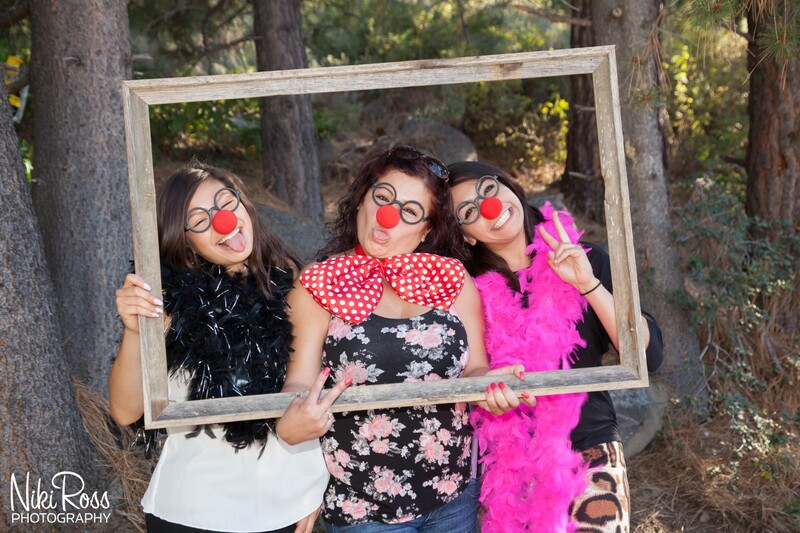 Wow, what a fun event this was to photograph! 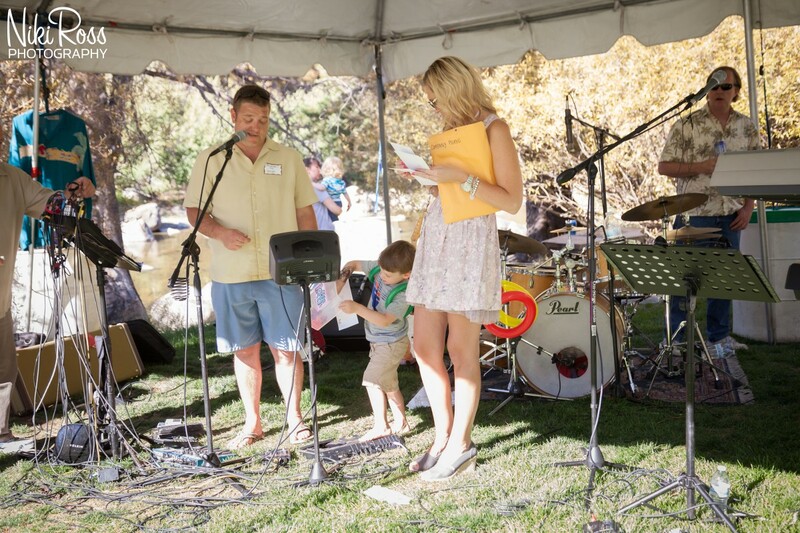 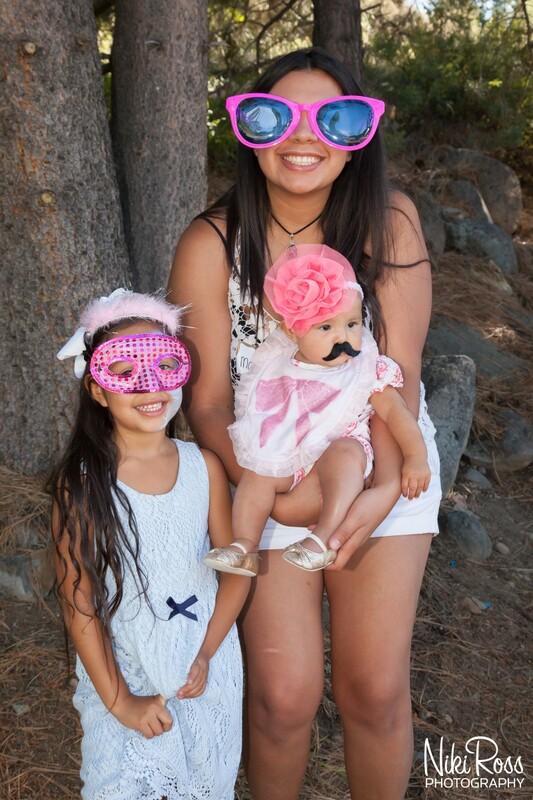 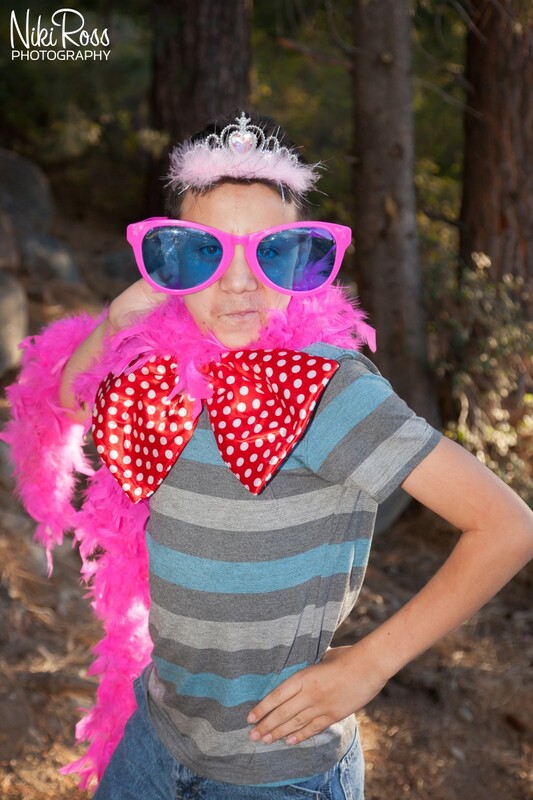 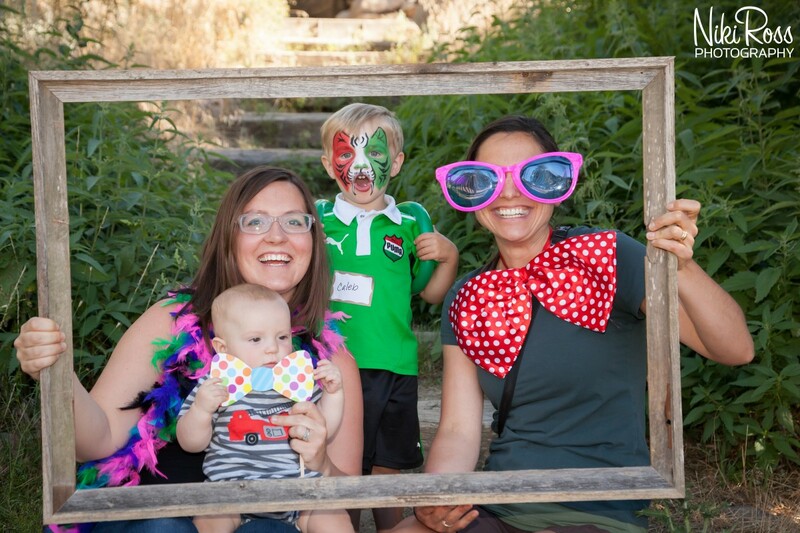 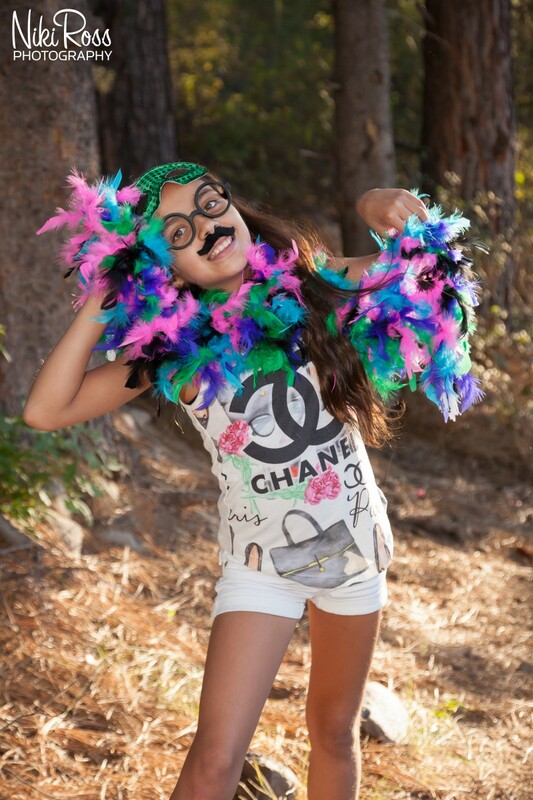 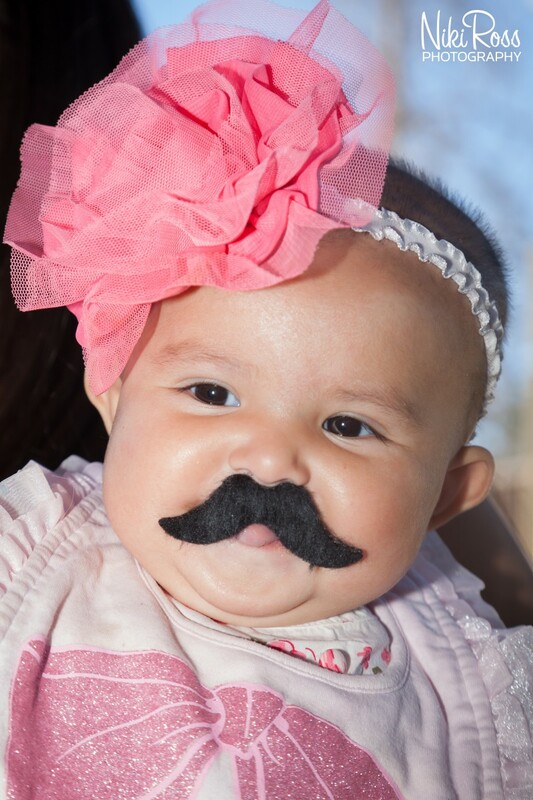 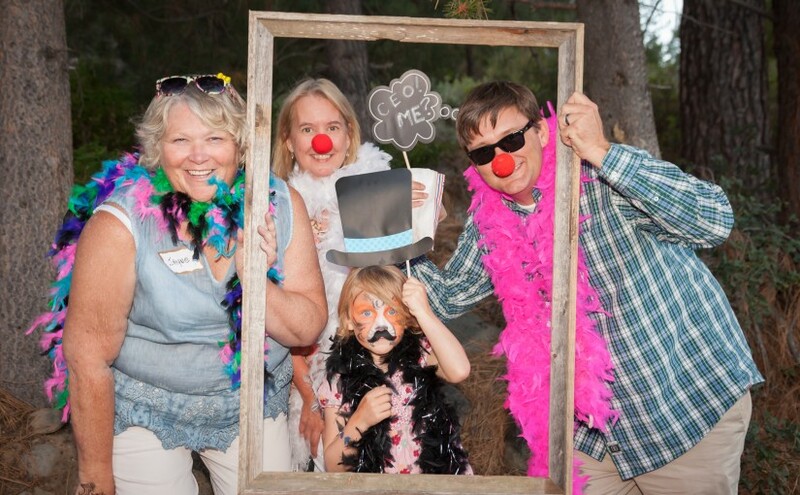 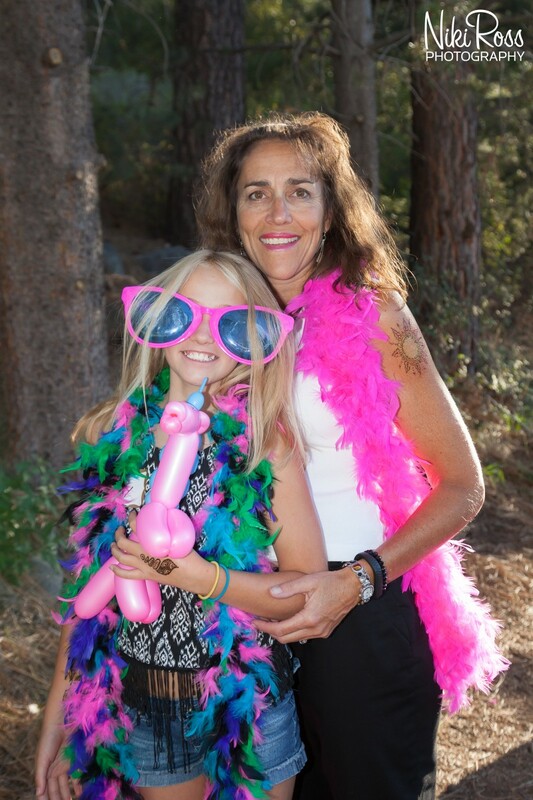 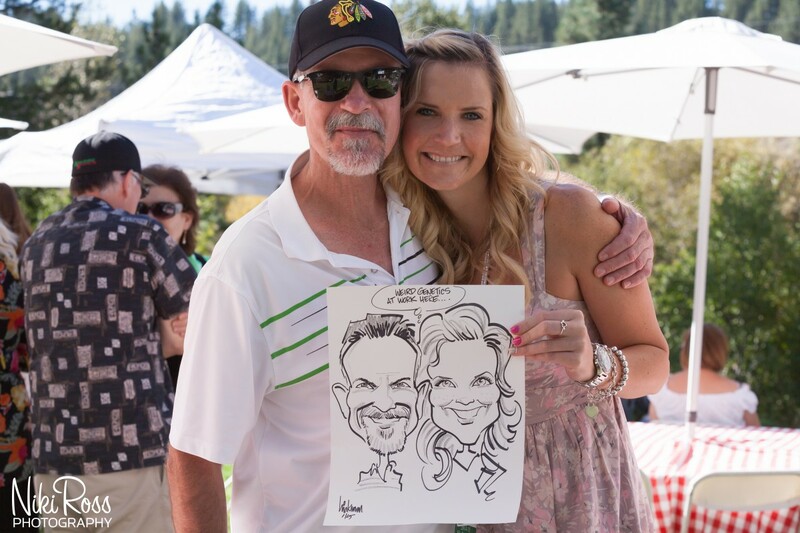 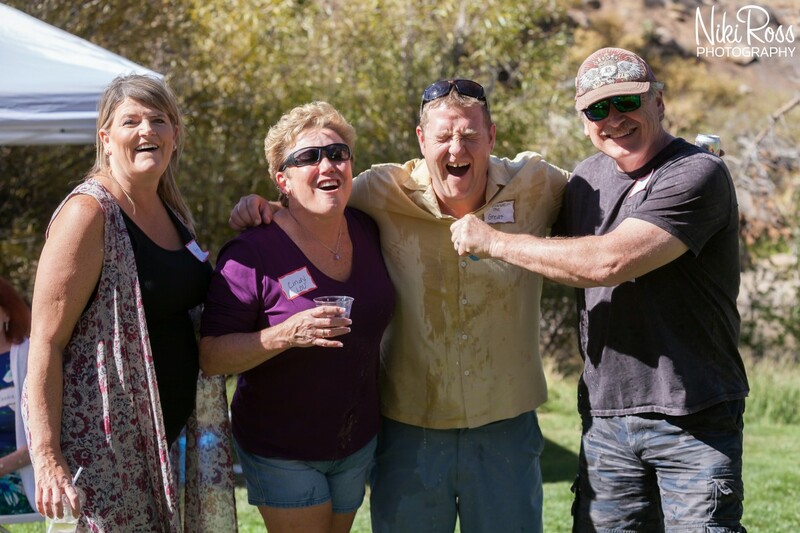 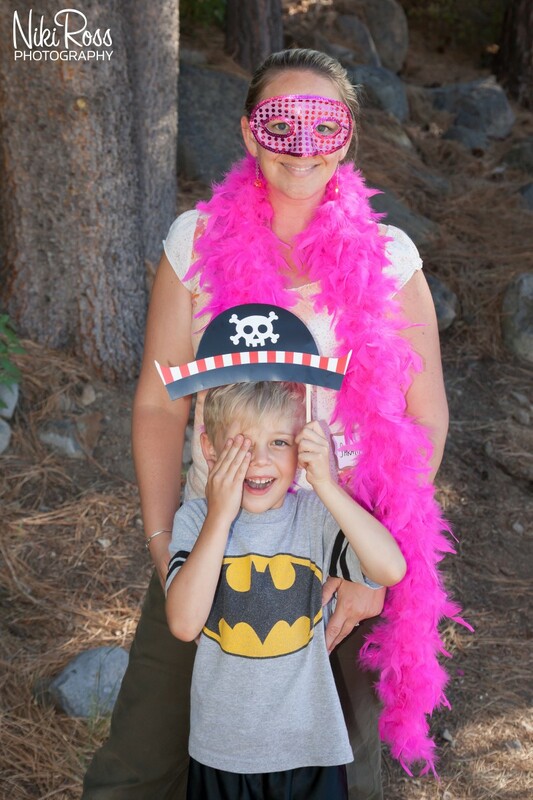 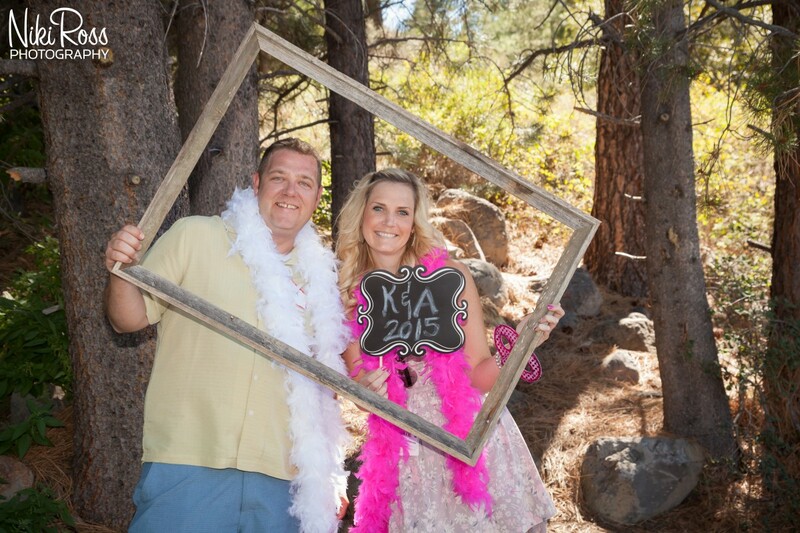 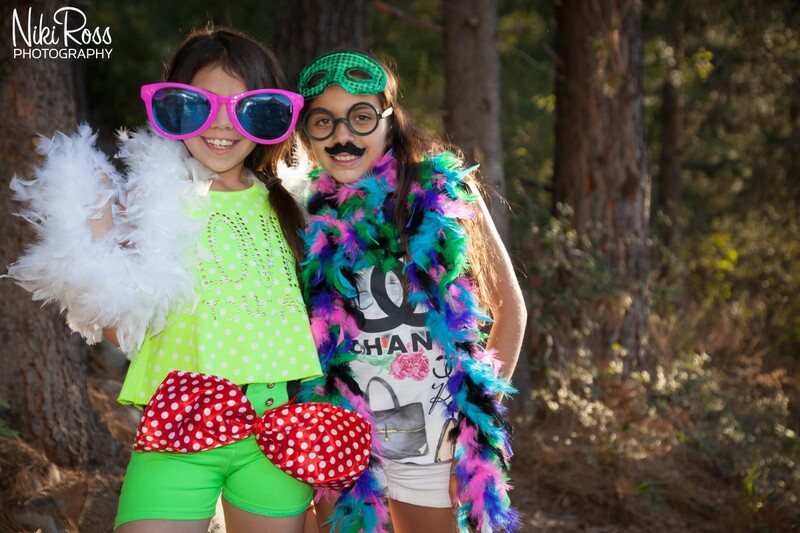 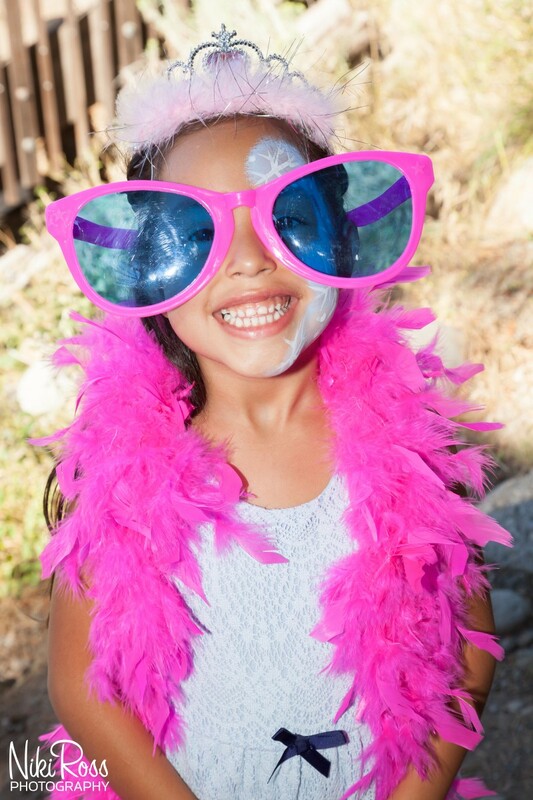 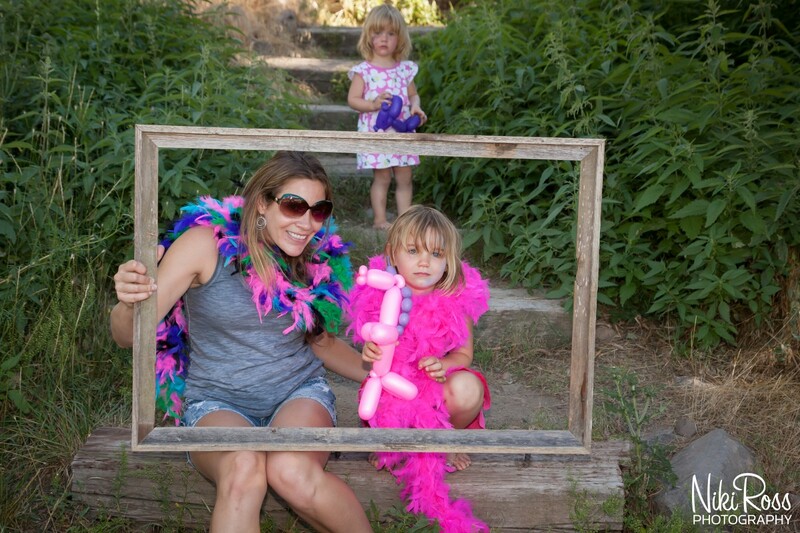 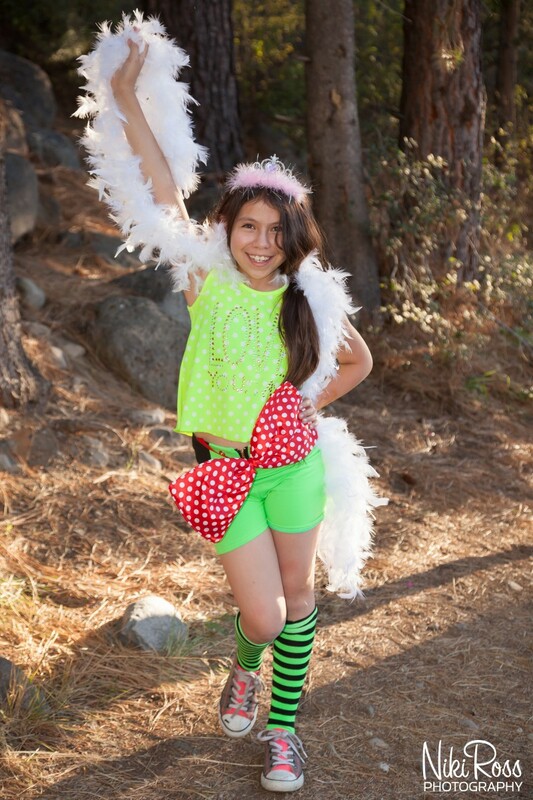 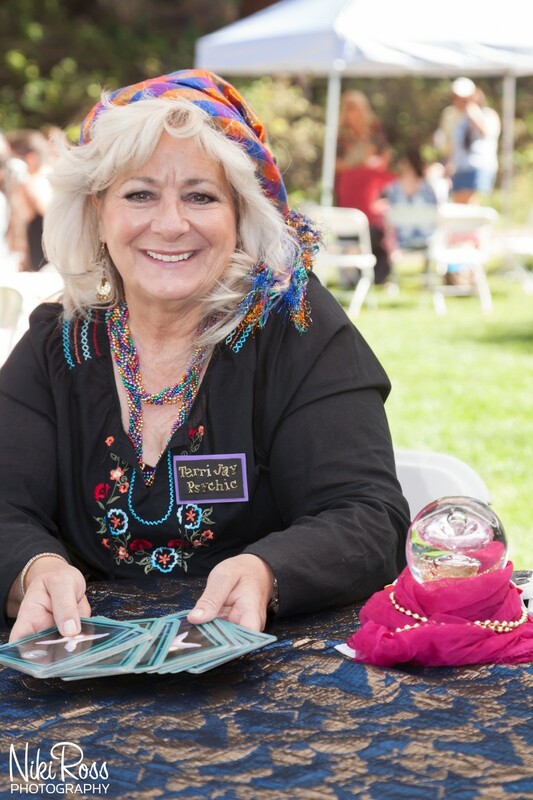 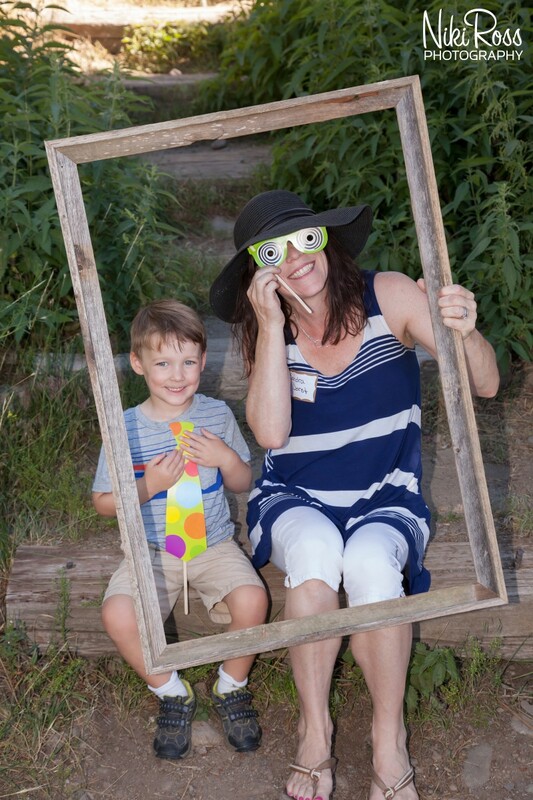 When I arrived to The River Barbecue area at Regional Park in Truckee, I was handed a box full of fabulous, whimsical props and assigned a station where I would manage an outdoor style photo booth. 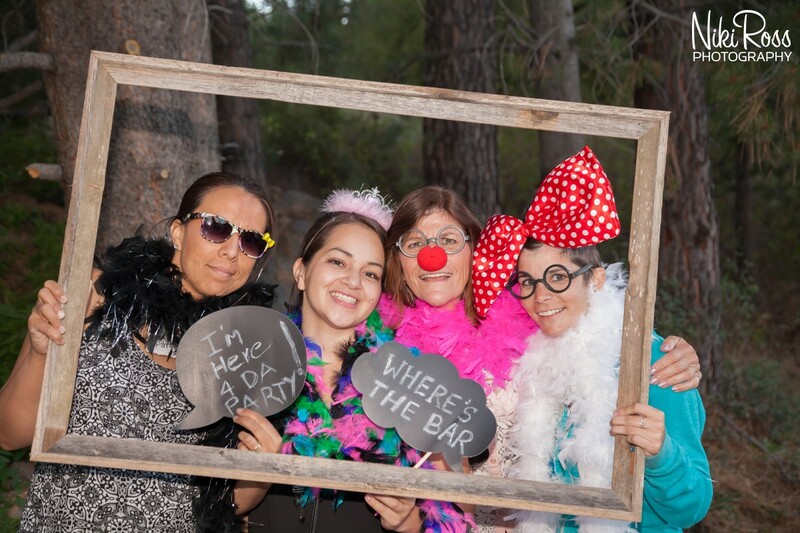 This gave me the opportunity to take fun photos of guests as they arrived, but also to mingle around the picnic and take photos of all the action. 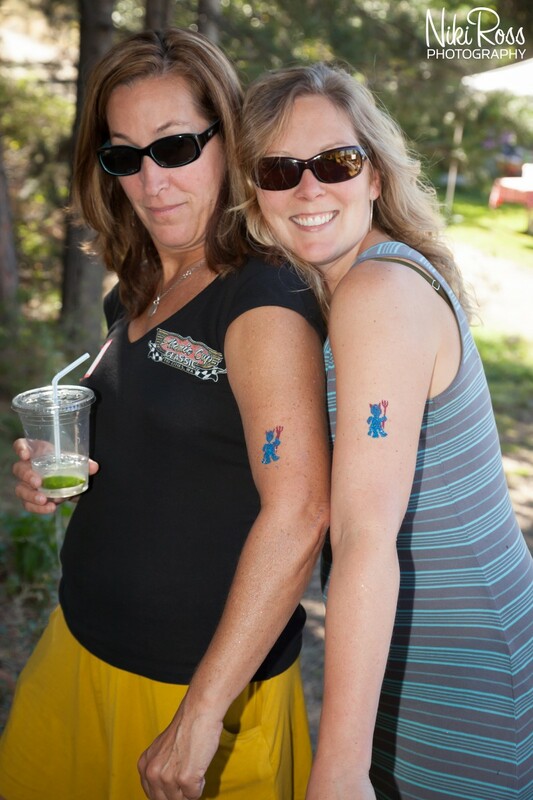 Coordinated by Katie Malone and Alex Maclennan, there wasn’t a stone unturned. 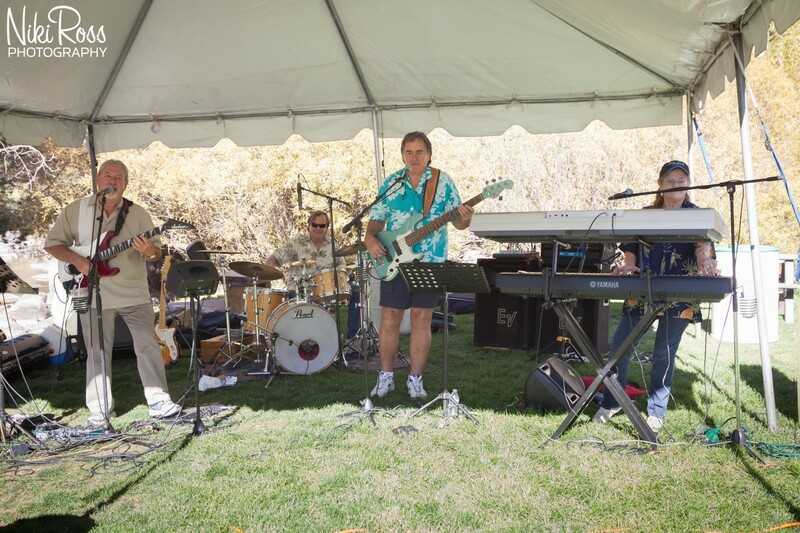 Catered by Roundabout Catering and a live music by Jo Mama Band, was enough to keep the adults happy. 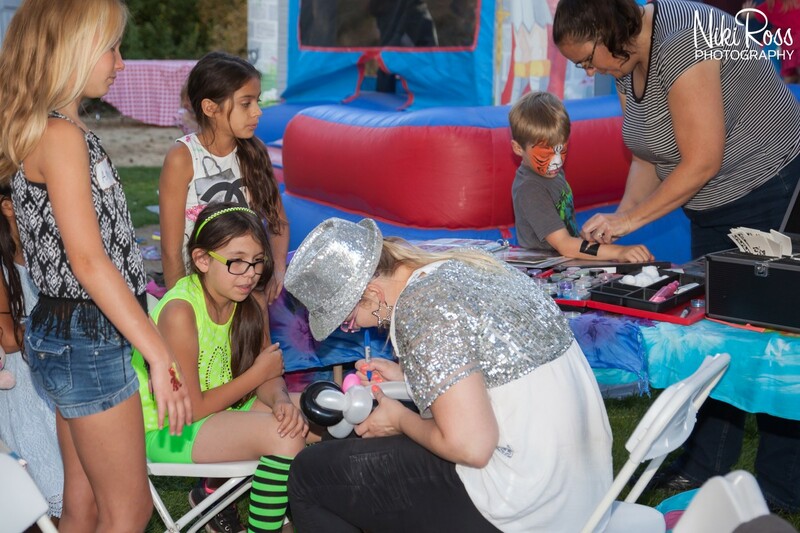 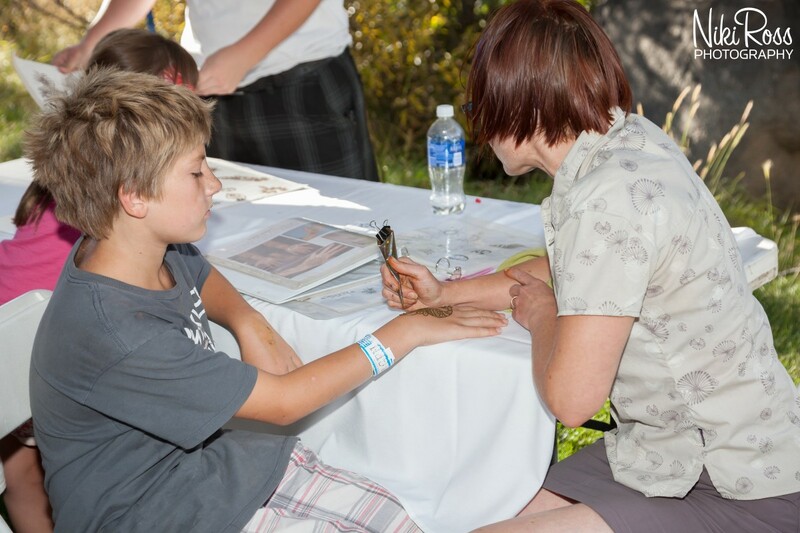 There were fun stations all over the place for everyone: face painting and balloon animals by Mia Bartley; henna tattoos by artist Kim Allcock with henna blessings; a gypsy fortune teller, Terri Jay; and a Caricaturist, Jeff Hickman. 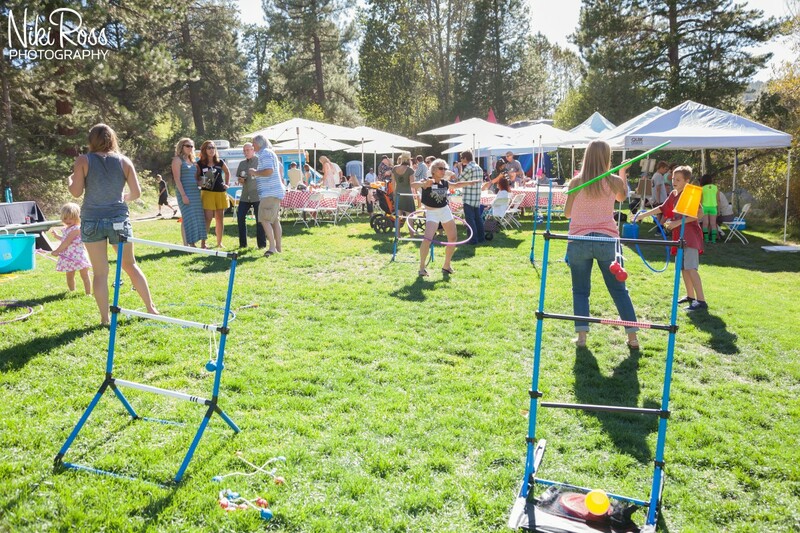 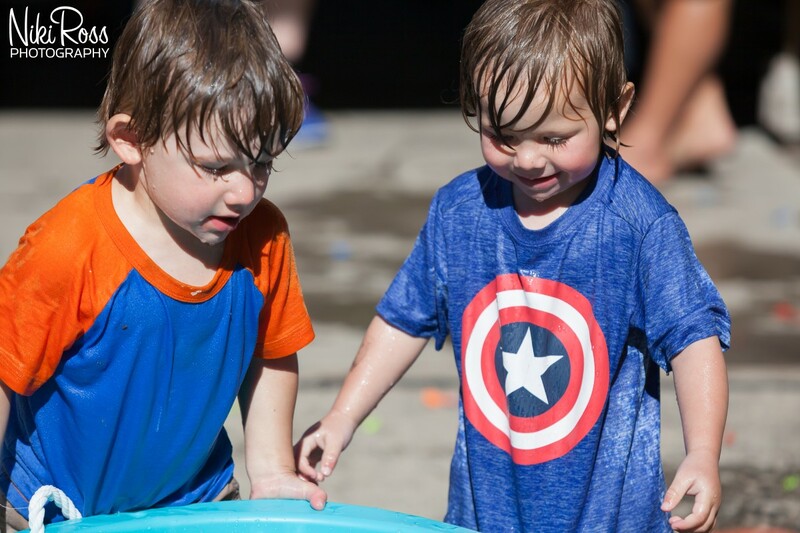 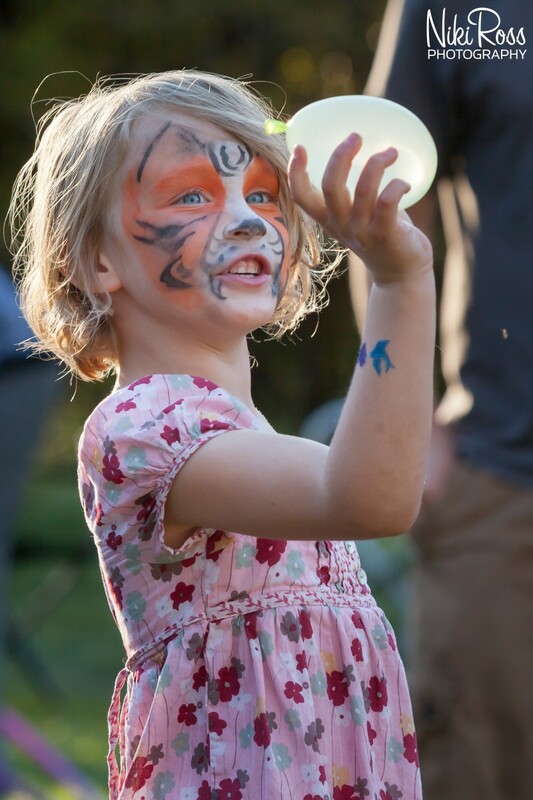 The picnic wouldn’t be complete without a bounce house and multiple lawn games, including ladder ball, water balloon fights, and hula hoops. 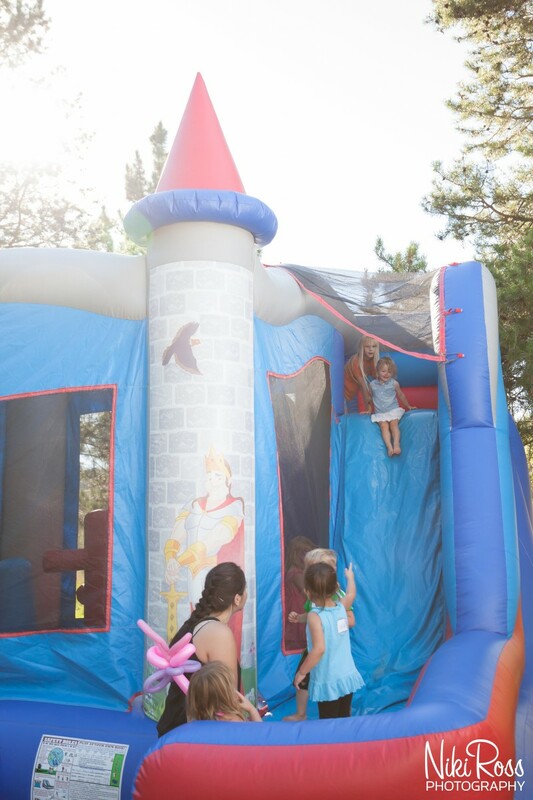 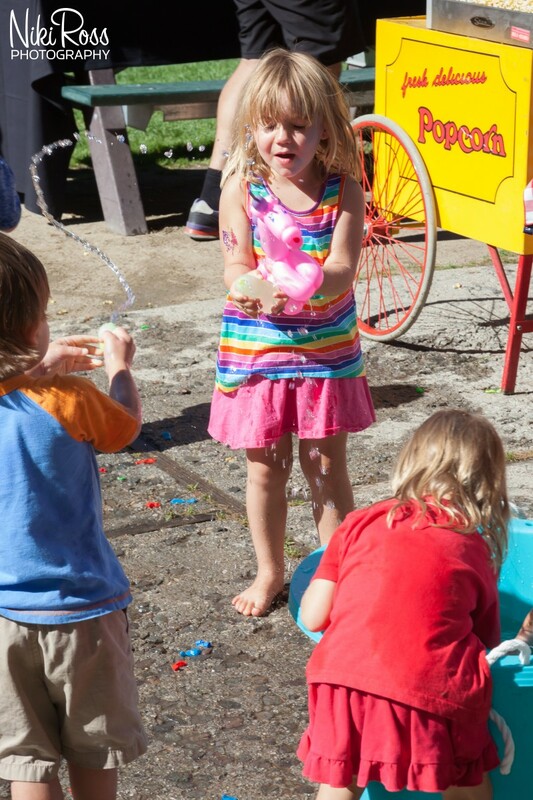 There was fun everywhere for both adults and the children! 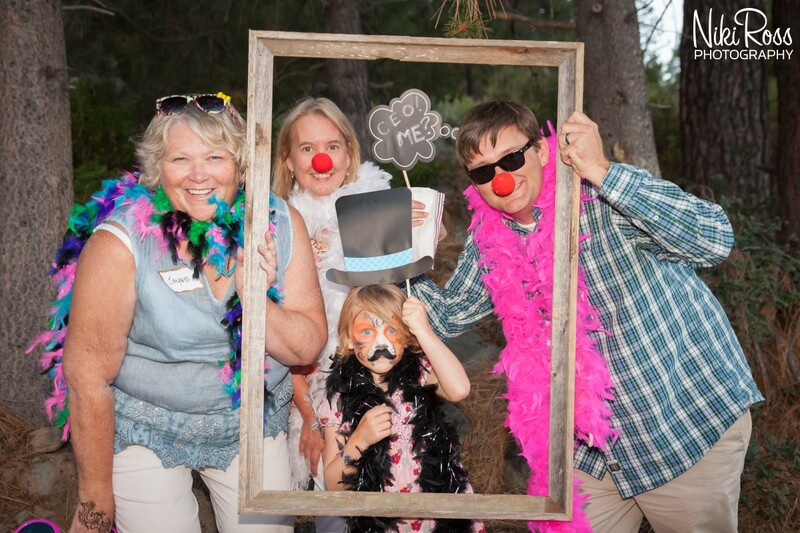 After dinner was served, the party was joined by an ice cream truck and, of course, there was a raffle going on with some amazing prizes. 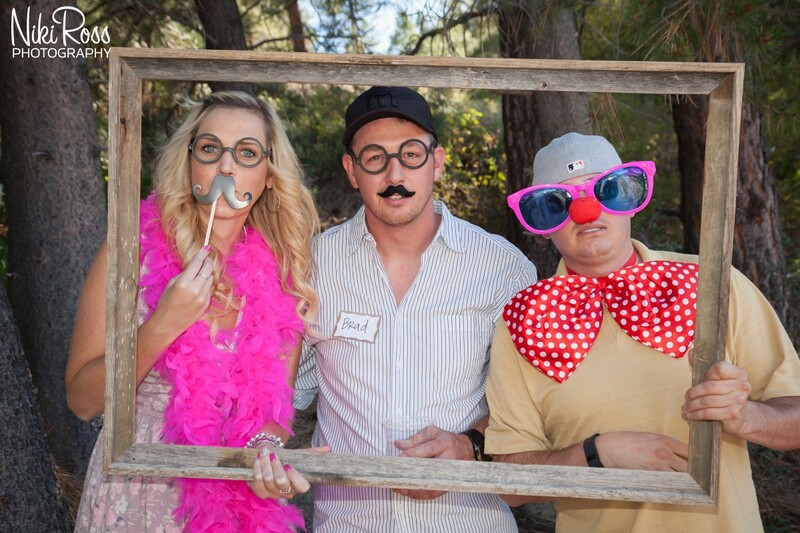 Thank you to Katie and Alex for having me and my crew photograph this event! 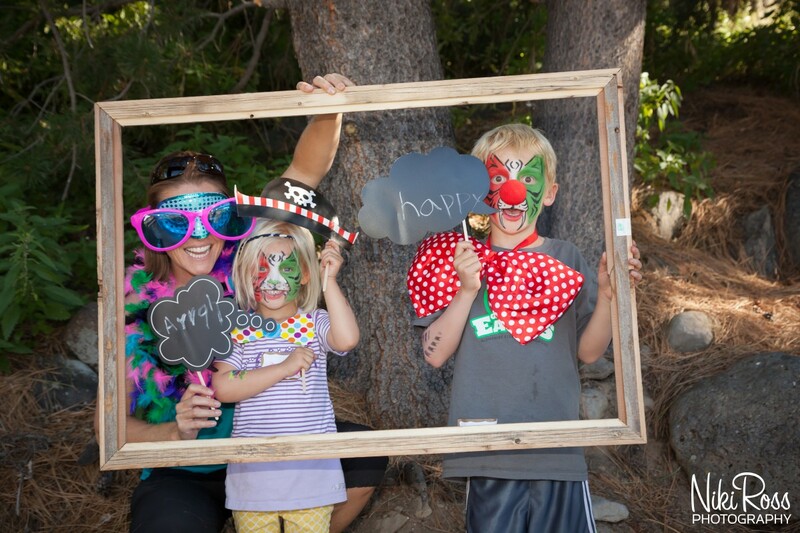 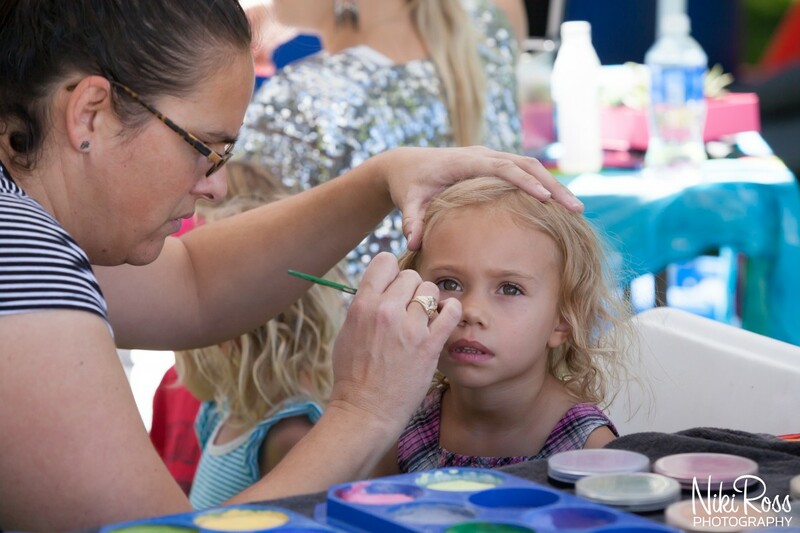 I loved capturing all the fun families in crazy props but also all the friends and families enjoying the event. 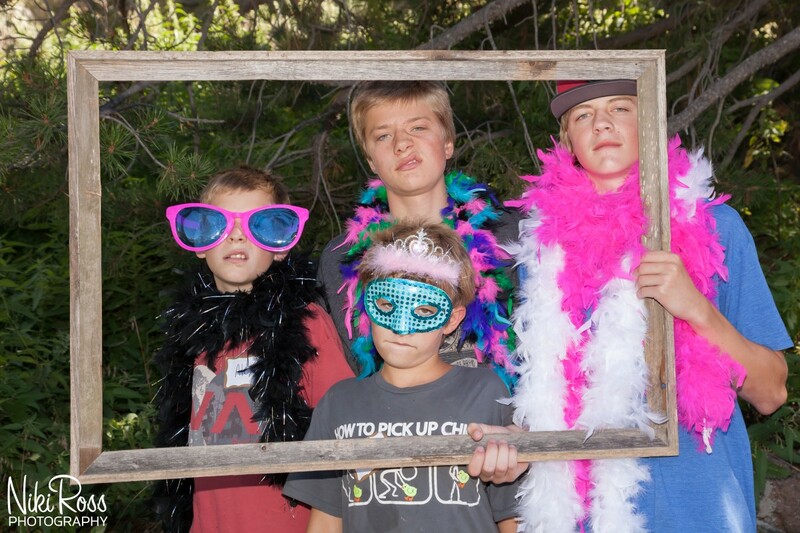 It was a pretty cool experience!